← Get Mortgage Pre-Approval Before House Hunting! 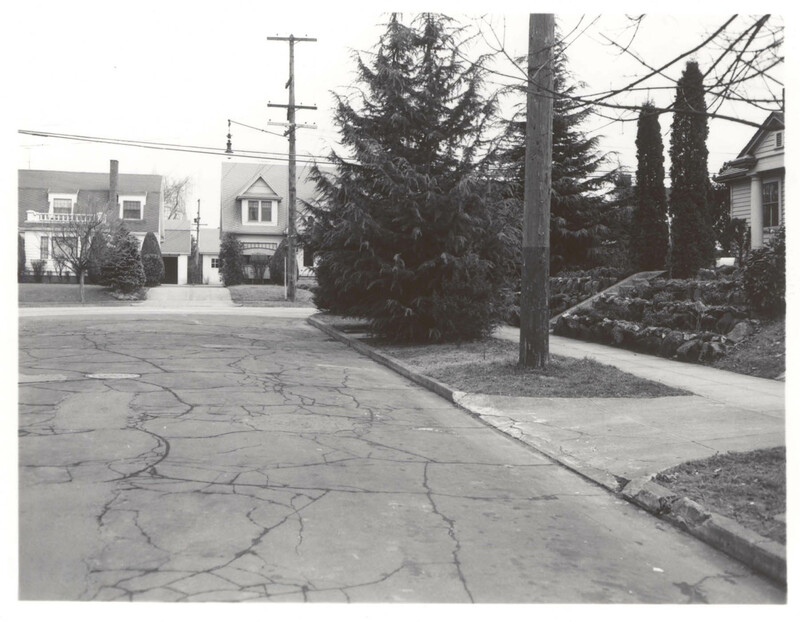 Very little has changed in this quiet neighborhood in the last 70+ years. This view is east on SE Ash St. looking to 44th Avenue.